Fresh Marinated Grilled Chicken, Crisp Romaine Lettuce, Feta Cheese, Crispy Bacon, Hard Boiled Egg, Topped With Creamy Caesar Dressing!!! Fresh Marinated Grilled Chicken, Crisp Iceberg Lettuce, Fresh Chopped Tomatoes, Red Onions, Green Peppers, Chopped Cucumbers, Served With A Side Of Our Famous House Dressing!!! Fresh Marinated Caesar Chicken, Crisp Romaine Lettuce, Shaved Parmesan Cheese, Homemade Garlic Croutons, Topped With Creamy Caesar Dressing!!! 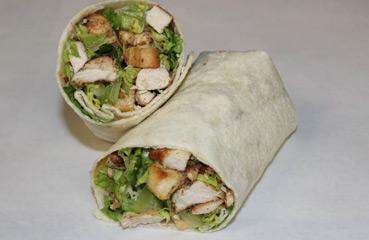 Our Classic Chicken Caesar Wrap With A Kick!!! Fresh Marinated Grilled Chicken, Fresh Peppers, Fresh Onions, Mushrooms, And American Cheese!!! Fresh Crisp Iceberg Lettuce, Fresh Chopped Tomatoes, Red Onions, Green Peppers, Fresh Mushrooms, Black Olives, Provolone, & Swiss Cheese!!! 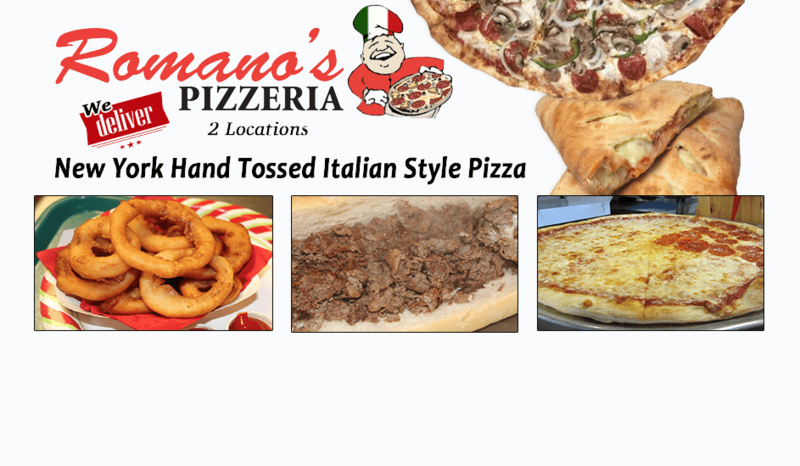 Try It With A Side Of Our Balsamic Vinaigrette Dressing!!! Fresh Crispy Homemade Buffalo Chicken Fingers, Fresh Iceberg Lettuce, Fresh Chopped Tomatoes, Fresh Chopped Red Onions, Topped With Bleu Cheese Dressing!!! Amazing Extra Lean Shaved Steak, Fresh Lettuce, Tomatoes, American Cheese, Topped With Italian Dressing!!! Oven Roasted Turkey, Ham, & Swiss Cheese Topped To Your Liking!!! Fresh Crisp Iceberg Lettuce, Fresh Chopped Tomatoes, Onions, Black Olives, Feta Cheese, Topped With Our Creamy Greek Dressing!!! Fresh Marinated Grilled Chicken, Crispy Bacon, Fresh Lettuce, Fresh Chopped Tomatoes, Topped With A Creamy Buttermilk Ranch Dressing!!! Delicious Haddock Pieces Breaded Fresh To Order, Crisp Iceberg Lettuce, Fresh Chopped Tomatoes, Topped With Our Homemade Tartar Sauce!!! Fresh Cajun Marinated Grilled Chicken, Fresh Crisp Iceberg Lettuce, Fresh Chopped Tomatoes, Red Onions, Cucumbers, Topped With A Creamy Buttermilk Ranch Dressing!!! Delicious Oven Roasted Turkey, Crispy Bacon, Fresh Crisp Iceberg Lettuce, & Fresh Chopped Tomatoes!!! Amazing Marinated Steak Tips, Fresh Chopped Romaine Lettuce, Shaved Parmesan Cheese, Homemade Garlic Croutons, Topped With Our Creamy Caesar Dressing!! !